We are one week away from one of the prominent summer holidays. The fourth of July is the day our nation celebrates its independence and I celebrate my birthday. With its arrival comes BBQs, parties and special events all in honor of the country's, and my, special day. I look forward to this holiday annually not just because it’s one less day we have to work, but because we use it as a day of gathering together with family and friends to enjoy good food, fireworks, and laughs. 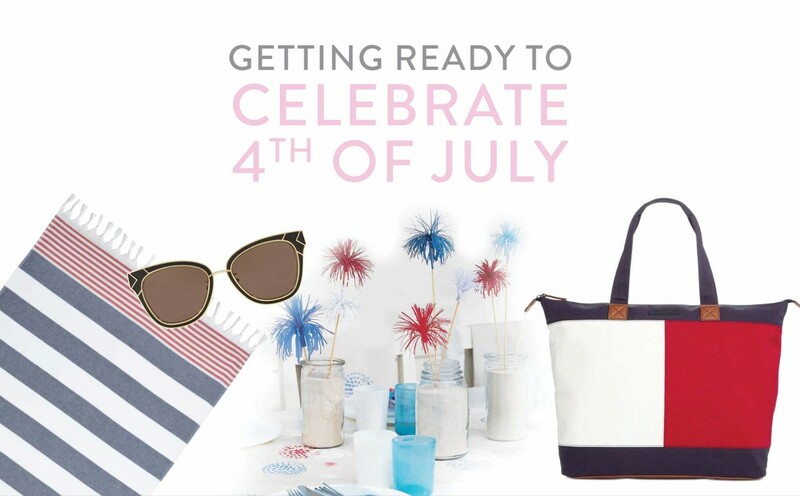 Before you finalize the details of your party, be sure you've checked out my six must-haves for every fourth of July celebration. A Little Girl’s Room Grows Up! 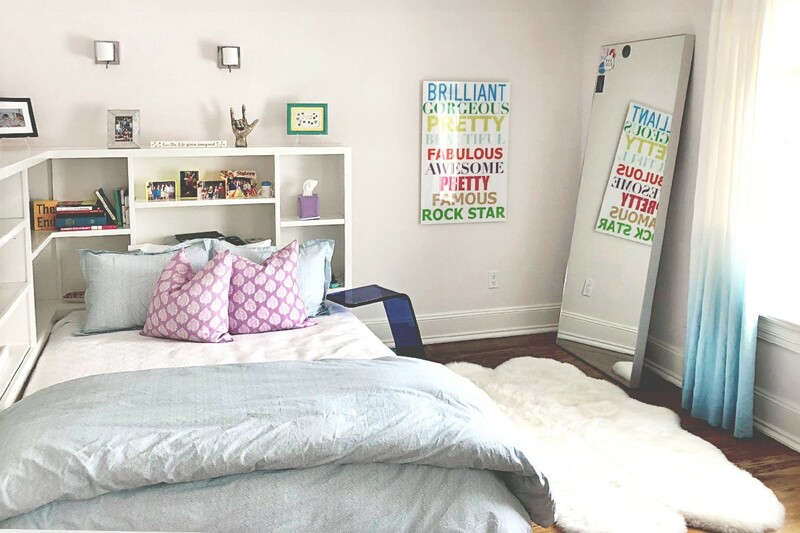 Designer Jennifer Connell takes on the sentimental project of renovating her college daughter’s bedroom. This project was all about designing a home-away-from-home for a pair of empty nesters who’s youngest is leaving for college. 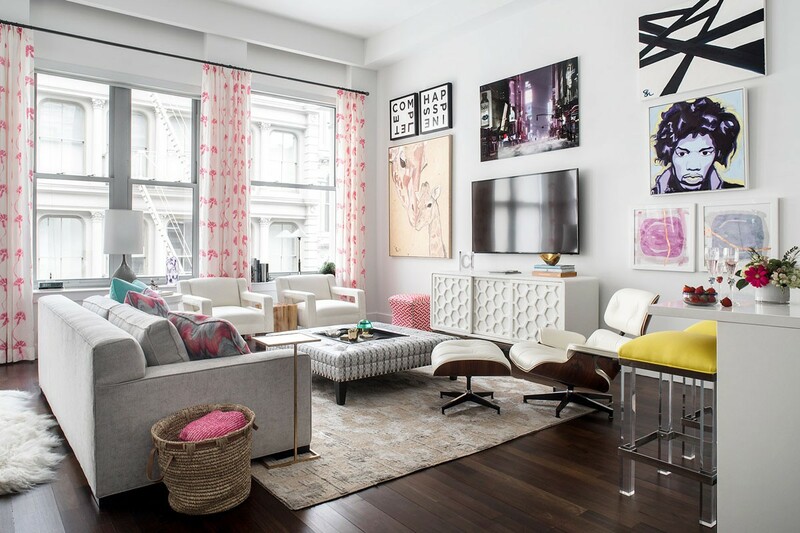 With the next chapter of their still-young lives unfolding, my job was to help them create a cozy, yet contemporary, haven in New York City to enjoy! 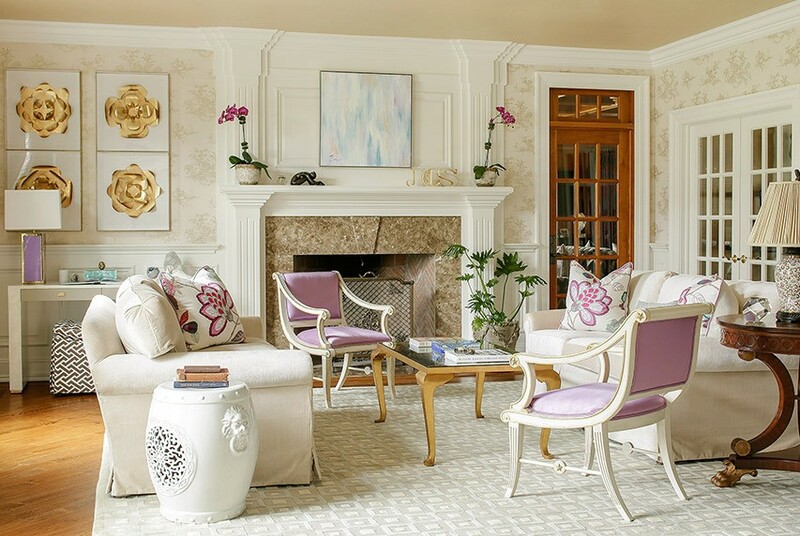 The most important item on their list was to have plenty of seating space for hosting friends and family. Thinking about a home renovation project this year? Even a simple bedroom makeover can be overwhelming when you’re faced with a maze of aesthetic decisions such as choosing furniture, fabrics, paints, flooring, window treatments and the like. That’s when the counsel of a good designer comes into play – someone who can help you sort through it all with expertise and resources in the industry. 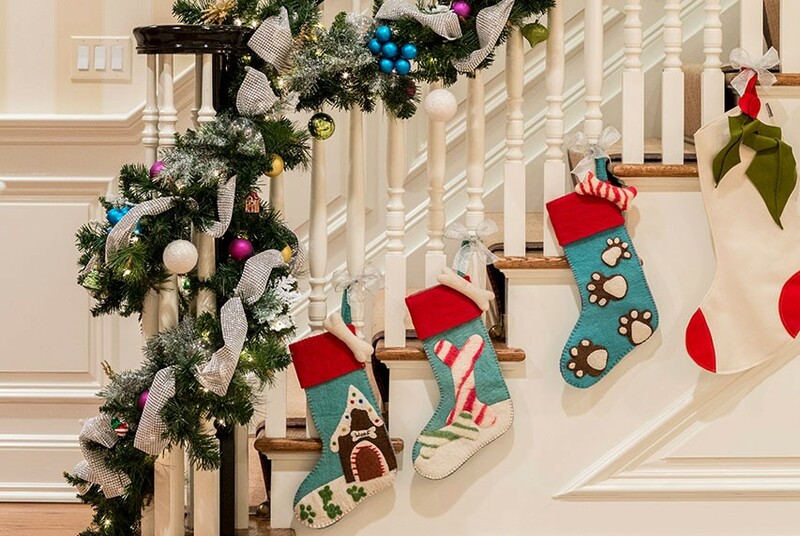 Countdown to the Holidays: Ten Simple Home-fixes to get Holiday-Ready! Doesn’t it seem like the holiday season descends upon us earlier and earlier each year? It’s crazy! November is only starting yet so many people are rushing about in a frenzy, getting ready for the holidays. No worries. Whether you’re hosting an intimate cocktail party or preparing for a big holiday bash, I’ve got you covered. Read my ten simple, home-fixes that are sure to help make your home holiday-ready and guest-friendly!